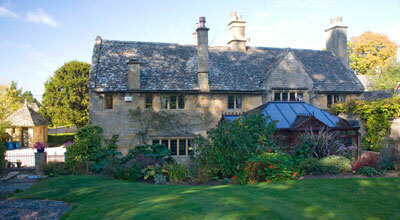 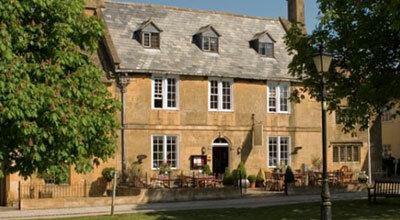 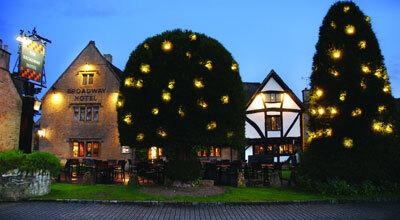 Broadway boasts a large selection of hotels in the area for that perfect Cotswold break. 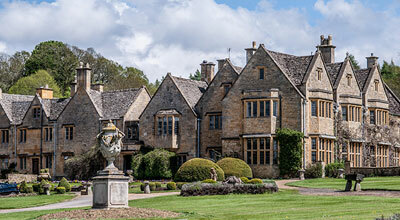 With a wealth of fantastic amenities, you can treat yourself to luxury and enjoy the charming countryside the same way as the famous artists and writers of Broadway's past did, in style. 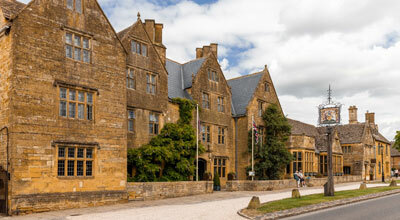 A popular place to stay in Broadway is the iconic Lygon Arms, which lies at the heart of the village, and is known throughout the world as one of the oldest and most celebrated hotels in England, with features dating right back to the 14th century. 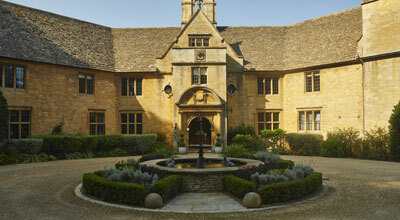 For all other hotels in Broadway, survey our comprehensive list below to plan your escape to the country. 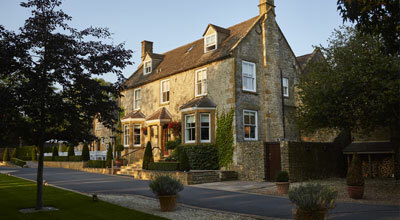 This award–winning Cotswolds hotel and restaurant is the perfect place to relax and enjoy the glorious English countryside. 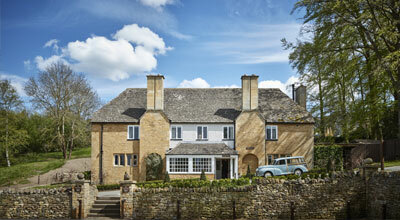 Perched high above the village of Broadway, with fabulous views across the Cotswolds, Dormy House is the perfect rural retreat. 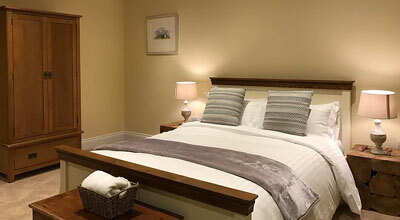 The bedrooms in the Broadway Hotel enhance the luxury and comfort of your stay.